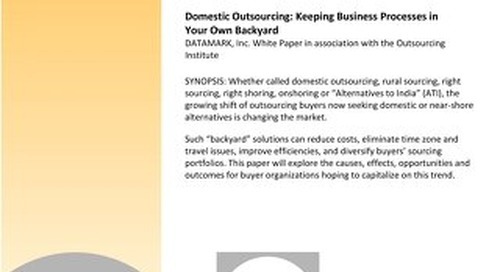 In a digital world, many businesses are still unable to relinquish the role of paper as a means of processing transactions and sharing and storing information. A recent survey of 400 UK-based businesses conducted by the Sage Small Business Panel found that more than three-fourths of these organizations store and manage paper records. Just over half (58 percent) said they store records in both paper and digital formats, and 19 percent said all records are kept in paper format. The survey results were released by M-Files, a provider of enterprise information management (EIM) solutions. The authors reported that many of the businesses described their situation as “content chaos,” with documents scattered across multiple repositories, including filing cabinets, network folders, and email systems. 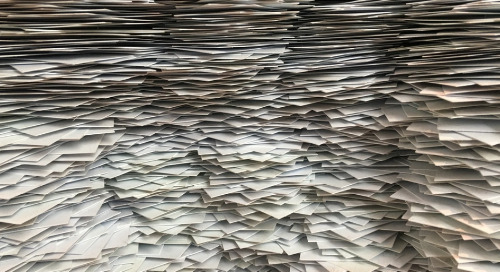 “Over the past few decades, the transition from paper to electronic document management has not solved the issue of being able to quickly find the documents we need,” said Julian Cook, M-Files’ Director of UK Business in an article hosted on Bloomberg Business. 56% of respondents said their business needs to access information via laptop when out of the office and 35% need access “anytime and anywhere” from mobile devices. 95% of respondents said they need to keep documents secure for several years to meet regulatory requirements. 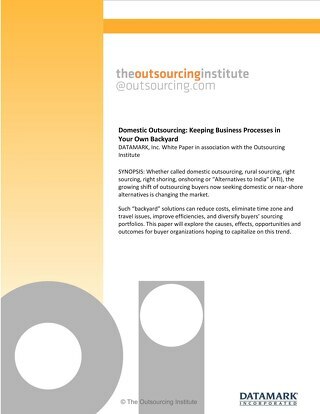 The post Small Businesses Find it Hard to Give Up Paper Documents appeared first on Outsourcing Insights.